If you’re in need of commercial, residential, or industrial electrical services, Trinity Electric is here to help. We have been serving the Springfield, Missouri area for years, and we look forward to offering those same excellent services for years to come. When you work with us, you’re working with a locally owned company that truly cares about their customers. Quality Work- We are committed to providing quality service and workmanship to Springfield and the surrounding communities. Customer Satisfaction- We strive to prove that our dedication to customer satisfaction is unparalleled and the quality of our work is top notch. Building Relationships- We pledge to build lasting relationships with our customers and team members by exceeding their expectations and gaining their trust through exceptional performance and compassionate service. History- From the very beginning, this mission statement has carried through everything we do here at Trinity Electric. When you want a high-quality job done right the first time, you can trust us to take care of it. 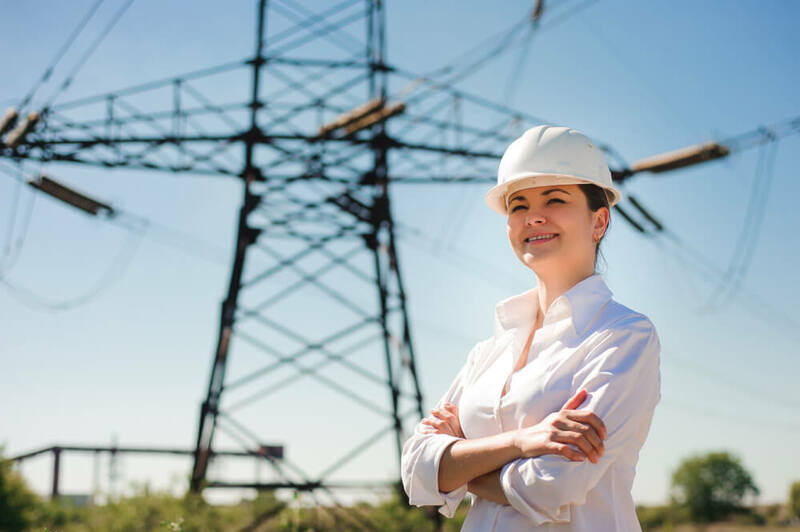 At Trinity Electric, we offer commercial, residential, and industrial services. You can trust that we always do a quality job for every customer and that we never cut corners on our work. Learn more about some of the services we offer below. Learn more about our commercial services by contacting us or browsing the above pages. Learn more about our industrial services here or contact us for more information. Learn more about our residential services by contacting us or browsing the above pages. Our results and our customer service speak for themselves. As a locally owned business, we know that our customers want someone who they can trust time and time again to take care of their electrical needs. That’s what Trinity Electric can offer. Contact us today for more information about our commercial, residential, or industrial services. We’re happy to answer any questions you might have and get you a quote on our services. We also offer 24/7 emergency electrical services if you ever need them.